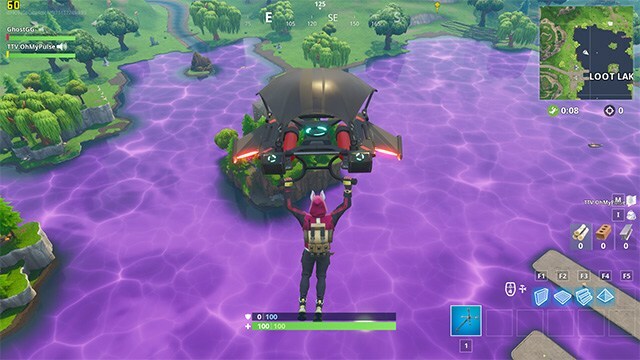 Fortnite Purple Cube turns Loot lake into a ‘bouncing lake’. Fortnite Season 5 is soon coming to an end. However, for the past few weeks[ late August], there has been a purple cube bouncing around the map. Following the trajectory of the cube, it was expected to end its path in the Loot Lake. While expectations for what followed next were definitely varied and different, no one expected what really happened. At around 4 pm EDT, the purple cube reached the Loot Lake. It was immediately submerged in the water and began to sink. As the cube melted into the water, the purple colour seemed to be spreading across the lake. Very soon, the Purple Cube had totally melted into the lake. The lake had now become a purplish colour and has a low gravity effect across the lake. For now, we don’t know whether the cube has truly melted into the lake or it will resurface again. However, the lake remains purple and we can hope there will be something more to this. Mark Rein’s reply to a fan definitely points to something in the works. We are expected to have some news about the cube and Lootlake within the next 24-48 hours. This is a very unique concept of introducing a new season or potentially a new event in a video game. Fortnite definitely does its players justice by keeping the hype for the game alive. Fortnite likes to start a new season with a bang. We have seen several events in the past which led to the start of a new season. With Season 6 start coming close, the appearance and activities of the purple cube definitely seem to point towards an impending event. We will keep you updated of any news coming from Loot Lake. 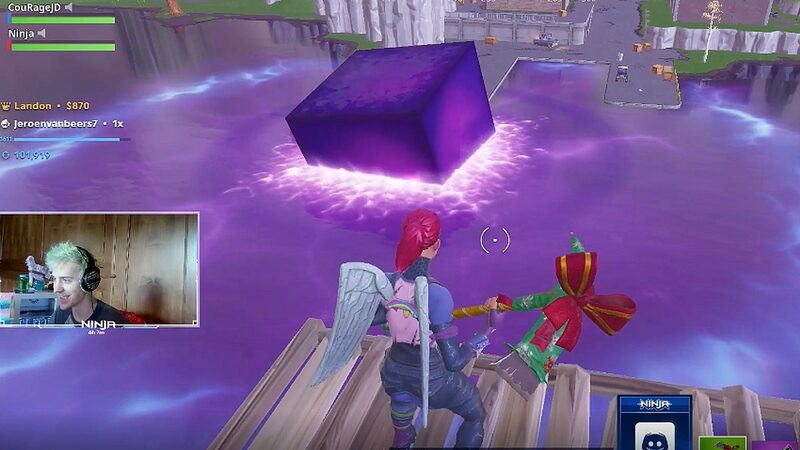 Ever since its appearance in late August, the purple cube has been rolling around the map. It has created seemingly random anti-gravity fields. It also resulted in blowing up a building when it rolled the building over. 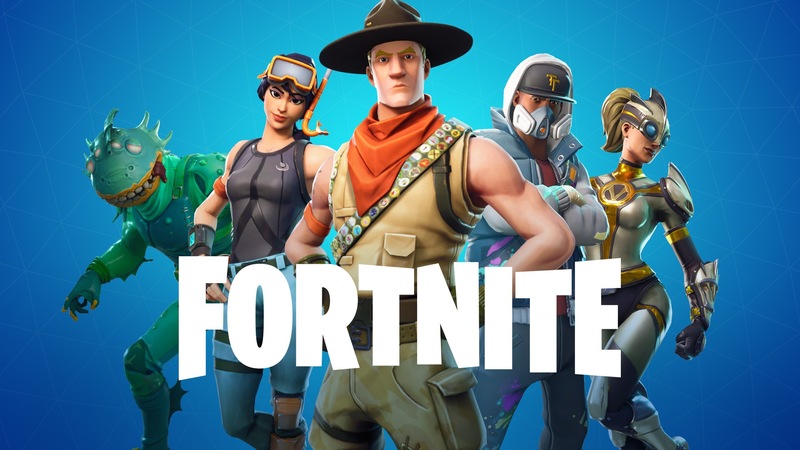 Fortnite is expected to become a major game for esports punters and betting enthusiasts, the most anticipated event being 2019 World Cup. Until then, our friends at eSports Betting Top created a comprehensive review on how to bet on Fortnite, what are the best players out there and what you should watch for as a beginner punter.